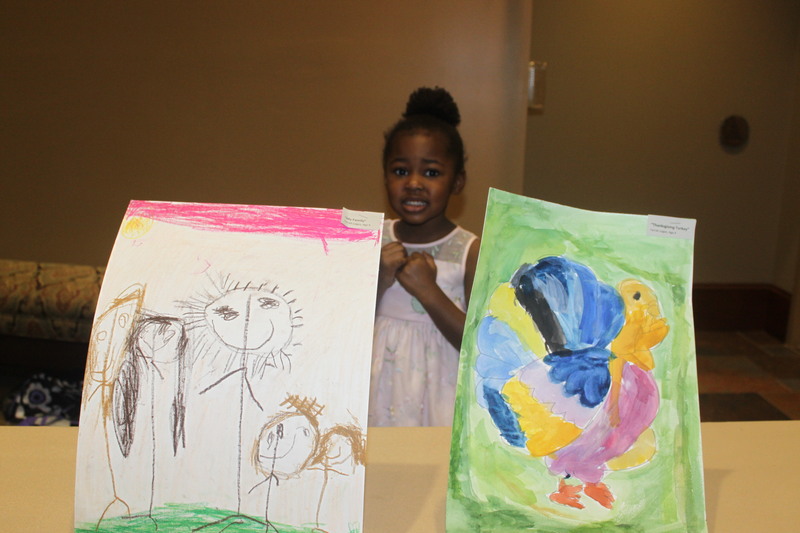 As part of our curriculum, we occasionally study art and try to duplicate the artists’ works. So far this year we’ve studied Vincent Van Gogh, and earlier this month we participated in a Homeschool Art Fair just for fun. Okay, so I’m a bit artistically challenged, so I knew our presentation under my direction wouldn’t be grand, but we gave it our best shot and Olivia and Farrah made me proud. Both girls got a blue ribbon for participating, and it was a nice experience. Next year, Callie will participate too! 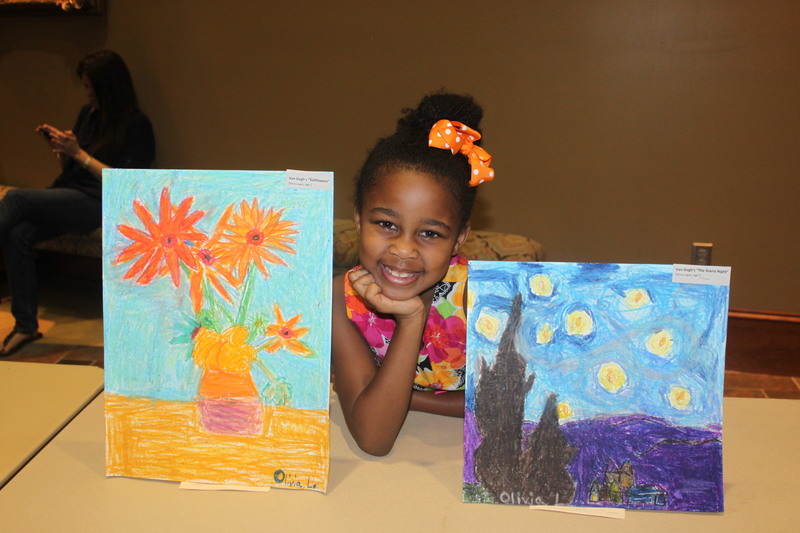 Here’s Olivia’s rendition of Van Gogh’s “The Sunflowers” and “Starry Night”.